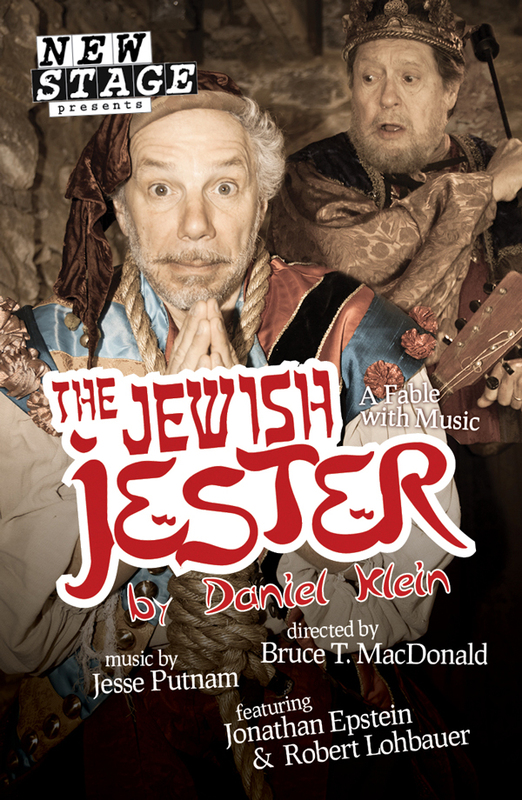 The Jewish Jester: A Fable with Music by local New York Times bestselling author Daniel Klein with original music by Jesse Putnam and directed by Bruce T. MacDonald. 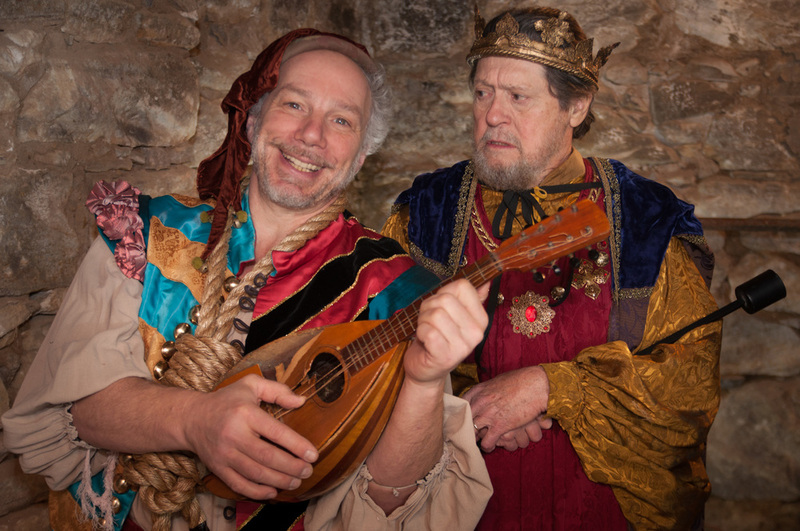 The play features Jonathan Epstein as the Jester and Robert Lohbauer as the King and will be at the Unicorn Theatre in Stockbridge May 9th to the 26th. 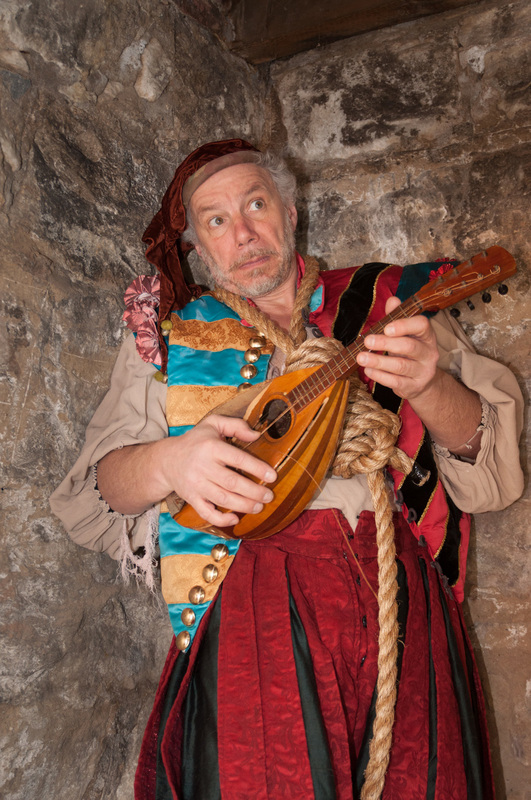 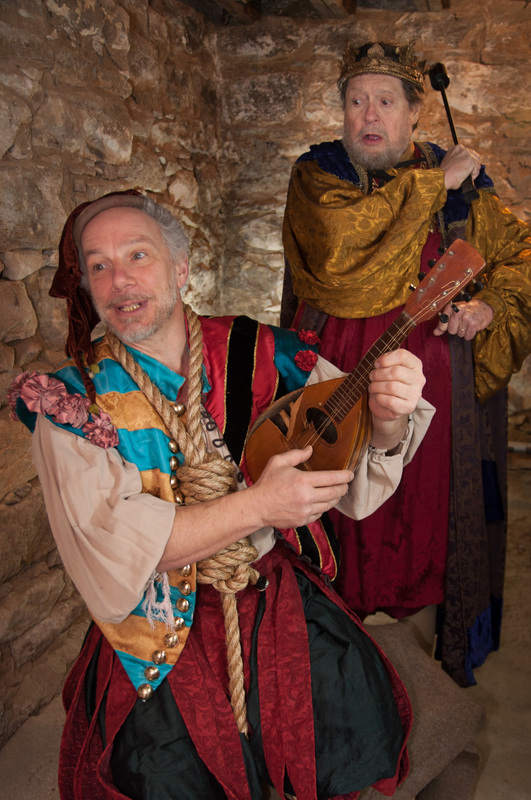 Set in medieval times, The Jewish Jester: A Fable with Music is a two-character comedy that tells the story of an anti-Semitic King and his Jewish Jester, who for different reasons find themselves locked in a dungeon together and must renegotiate their relationship. 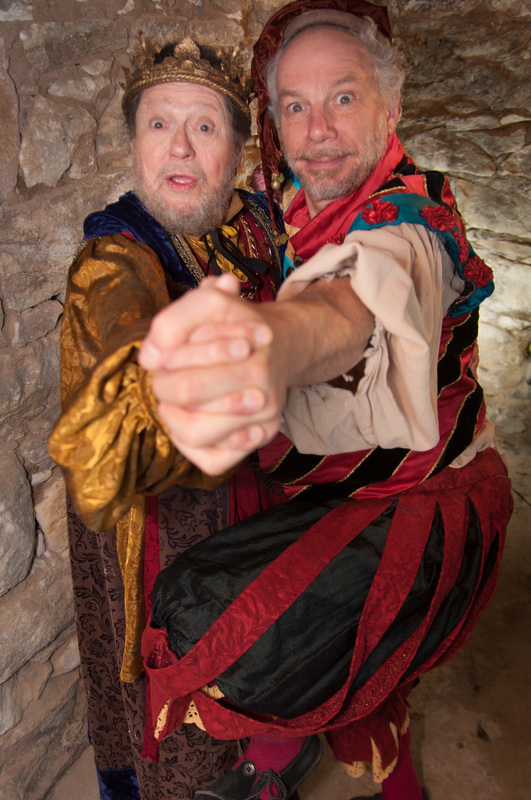 Playwright Klein says about his creation, "This may very well be the first play that combines Elizabethan English and Yiddish, both rife with double entendres and comedic misunderstandings."